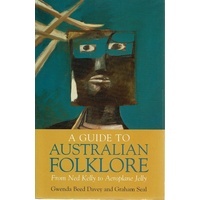 Description: 62 pages. 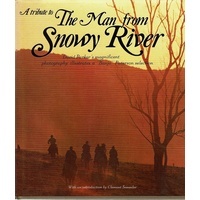 Book appears to have hardly been read and is in Fine condition throughout. 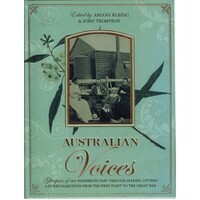 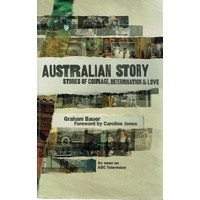 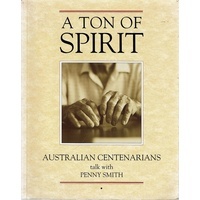 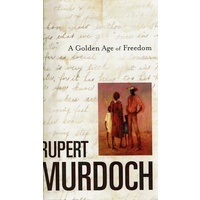 Publishers Description: Bushranging - living off the land and being supported by or stealing from free settlers - was either chosen as a preferred way of life by escaped convicts or was a result of the lack of supplies in the early settlements. 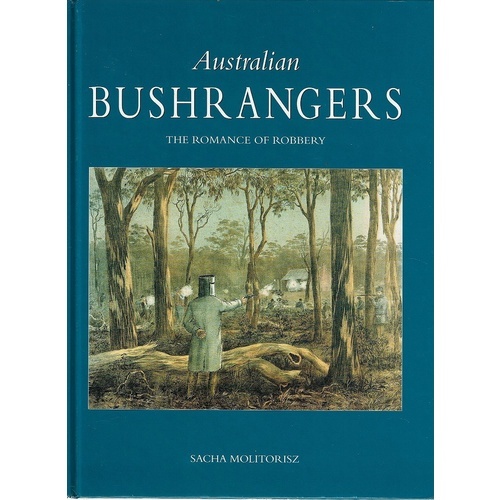 Australia's bushranging period spanned nearly 100 years, from the first convict bushrangers active from 1790 to the 1860s, through the outlawed bushrangers of the 1860s and 1870s who were able to be shot on sight, to the shooting of the Kelly Gang in 1880. 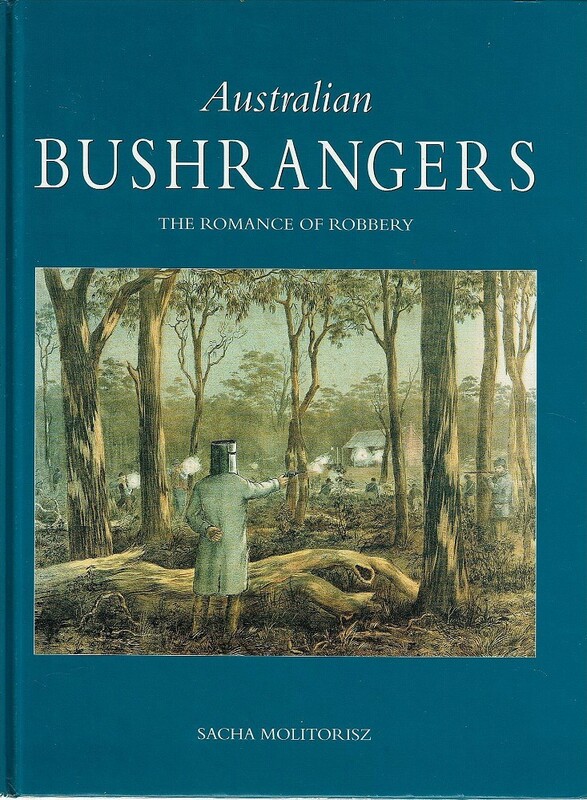 While many bushrangers had populist reputations for being 'Robin Hood' figures; some bushrangers were brutal and others harassed the gold escorts and diggers returning from the goldfields. 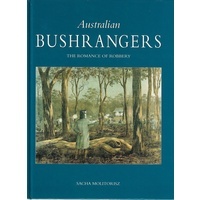 The popularity of bushrangers and their ethos of 'fight before surrender' was commemorated in bush songs and folklore. 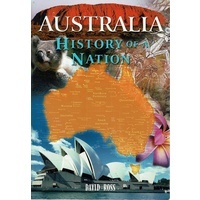 Escaped convicts Bushranging began soon after the British colonisation of Australia. 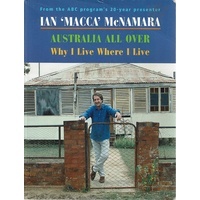 The bush surrounding the settlement was unexplored, but this did not deter the desperate convicts from escaping - happy in their aim to make their way to Batavia (now the city of Jakarta on the island of Java, Indonesia) or China. 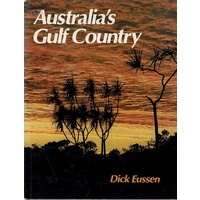 While some perished, others joined up with Indigenous people and others took to bushranging.